In 1948, W.A. Scott III built his family home at the corner of Mozley Place and Chappell Road in Atlanta, facing Mozley Place, the unofficial border between an established black neighborhood and the remaining "white" section of Atlanta's West Side. Editor's Note: In his 2005 book, White Flight: Atlanta and the Making of Modern Conservatism, Kevin Kruse relates an important episode in Atlanta history in which W.A. Scott played a significant role. In 1948, W.A. Scott III built his family home at the corner of Mozley Place and Chappell Road in Atlanta, facing Mozley Place, the unofficial border between an established black neighborhood and the remaining "white" section of Atlanta's West Side. Many white neighbors began to sell their homes, triggering a mass sell-off. 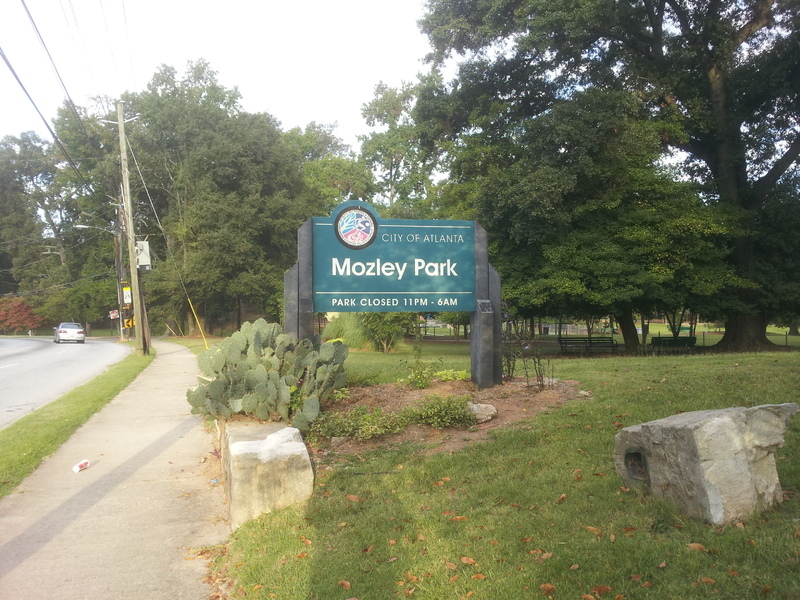 Despite the formation in 1949 of the Mozley Park Home Owners' Protective Association by white residents who planned to stem black expansion by buying back homes in the "white sections" of the neighborhood, the transition of the neighborhood was complete when the Atlanta Daily World advertized a mass listing of Mozley Park homes to black Atlantans in 1951. By 1954 the mayor agreed to designate the neighborhood park for use by black residents, officially recognizing the transformation of the segregated neighborhood from white to black. W.A. 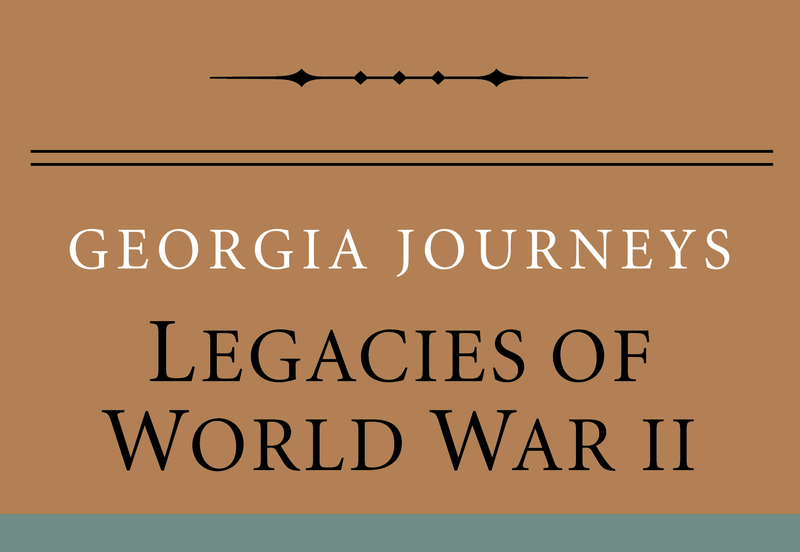 Scott III, “Integrating the West Side,” Georgia Journeys, accessed April 24, 2019, http://georgiajourneys.kennesaw.edu/items/show/347.